The history of Britain and drinking alcohol overlap time and again down the ages, so it’s no surprise that some of London’s most interesting tourist attractions are dedicated to both of those two things. A fine example is The Ginstitute – a museum based at Notting Hill’s historic Portobello Star pub that is flatteringly billed as the second smallest in the capital. Aimed squarely at lovers of the juniper berry-flavoured spirit, the museum offers visitors the chance to find out more about the drink, and even gives them the opportunity to blend and bottle their own gin. It details the history of the drink stretching back almost 1,000 years, while a little light lubrication is laid on by one of The Ginstitute’s resident instructors in the faithfully recreated Victorian gin palace. 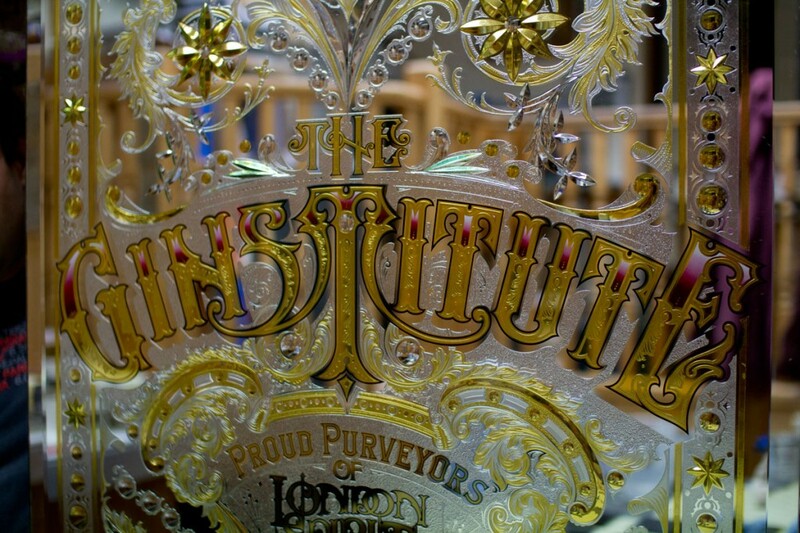 While enjoying a tipple, why not cast your eye over some of the historical gin-related artifacts that adorn The Ginstitute, from antique bottles and vintage advertisements to old cocktail books and even the business card of Professor Jerry Thomas – author of the first ever recipe book of cocktails. This experience is as much about the present as the past. With that in mind, once you’ve been regaled with the history of the quintessentially British spirit, it’s your chance to develop a nose for different varieties with a guided tasting session. This should give you the expertise you’ll need to develop your own bespoke bottle of – hopefully delicious – gin. On “graduating” (or leaving) The Ginstitute, you’ll be presented with your unique creation. Not only that, but the recipe you lovingly drew up will be kept on file, so you’ll be able to go back and order it time and again. Tickets for the experience cost £100 per person, including a cocktail reception, a class at The Ginstitute, 70 cl bottles of both your own gin and the rather more tried and trusted Portobello Road No. 171, plus a martini. And don’t miss the opportunity to have a drink or two at The Portobello Star itself. The site occupied by the pub has been serving alcoholic beverages of one kind or another to Londoners since 1740.